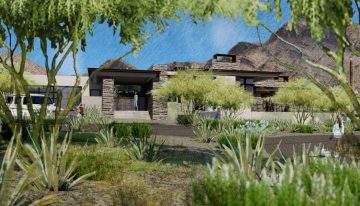 Home Posts Tagged "North Scottsdale Real Estate"
Luxury home sales are underway at Boulder Ranch, a Toll Brothers community at the northeast corner of 118th Street and Jomax Road in North Scottsdale. 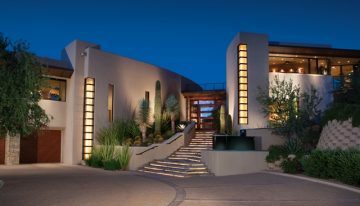 Ventana gated community home with master split floor plan, name brand appliances, saltwater pool and so much more. 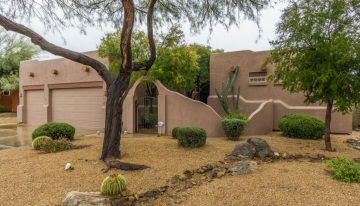 Amazing opportunity in one of Scottsdale’s most desirable neighborhoods tucked away in a tranquil setting privately situated on over 1/2 acre surrounded by mountain views! 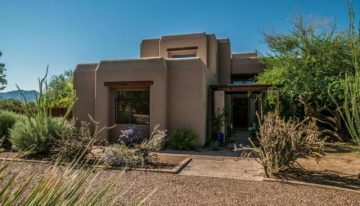 An absolutely magnificent true Territorial located in sunny North Scottsdale which was recently reduced for immediate sale. 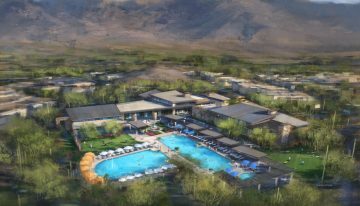 Toll Brothers, the nation’s leading builder of luxury homes, is reintroducing resort living to North Scottsdale with two exclusive communities.